SportingBet have been around since 1998 and used to claim that they offered the best odds, and to be honest, we reckon they were probably right. 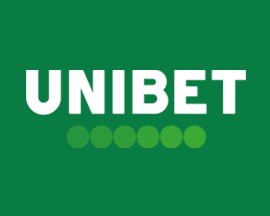 Unfortunately SportingBet.com have slipped down the list of online bookies constantly offering above average odds, with both PaddyPower and William Hill now better in this department. 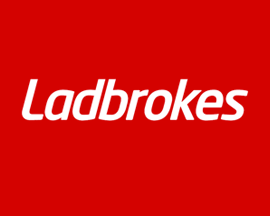 That's not to say that they're not a good bookie, especially as they used to be one of Europe's best, it's just that other online bookies have improved massively over recent years. The SportingBet website is bright, uncluttered, loads pretty quickly and gets updated almost instantly when betting 'in-play' which is great for getting the very latest odds. 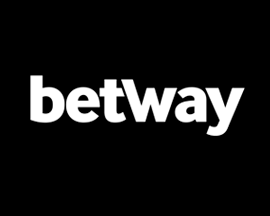 The option to click and drag your favourite sports and markets to where you want them on the page is a nice touch but overall the website feels slightly dated when you compare it to those offered by the best bookies we feature. SportingBet offer decent odds on most markets although, as previously mentioned, they're not as consistent as they used to be and so there's some room for improvement. SportingBet's prices on horse racing and football are generally pretty good but can't always be relied upon to offer the best odds for less popular markets. Those that bet on more obscure markets may wish to consider other bookies. SportingBet have a slightly lower market range when compared to other bookies featured here on 'Free Bet Offers'. They do offer good selections and plenty of bet types when it comes to football and racing but their overall selection is somewhat limited. 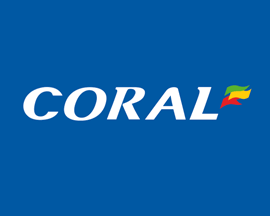 SportingBet are definitely a good bookie to choose for horse racing as they offer good early prices, radio commentaries, race cards and an extensive result service on most UK races. Although now looking slightly dated, you'll have no problems finding your way around the SportingBet website as navigation functions well and there's some nice touches that help to improve the overall look and feel. Bets are easily found and placed and the deposit and withdrawal methods that SportingBet offer bettors work well. To make sure that all of your details are safe, pages that involve your account information are encrypted. SportingBet customer service is friendly, efficient and deals with most queries in a reasonable time frame. They're contactable via the methods listed below and we're impressed with their knowledge each time that we've needed them. The promotions that SportingBet offer members each week are ok but lots of bookies offer more attractive deals and we'd like to see them offer odds boosts like the best bookies. 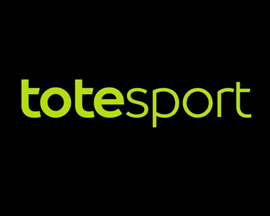 Overall SportingBet left us with the impression that they're still a well run organisation but we wish that they'd kept pace with the chasing pack that have now overtaken them in most departments when it comes to sports betting online. Opening a new account at SportingBet is a simple process. 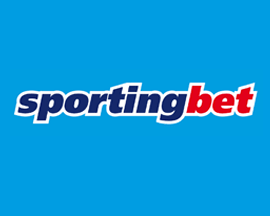 Click on the 'Open an Account' tab, choose a username and password, add a few personal details, confirm that everything is correct, make a deposit and you're ready to claim the free bet that SportingBet offer. UK: 0800 0280348. International: 0044 020 7184 1800. Visa, MasterCard, Visa Debit, Visa Delta, Switch, Maestro, Laser, Neteller, CLICK2PAY, Bank Transfer, MoneyTransfers, Western Union.